Renzacci Excellence Series are one of the market's leading Green Earth machines. They provide a complete drycleaning cycle that is 1/3rd of the time taken by competitors' machines. The Excellence series also provides many advanced features alongwith the I-Brain computer with a built-in Autocheck feature that helps you to diagnose problems and manage them in time. 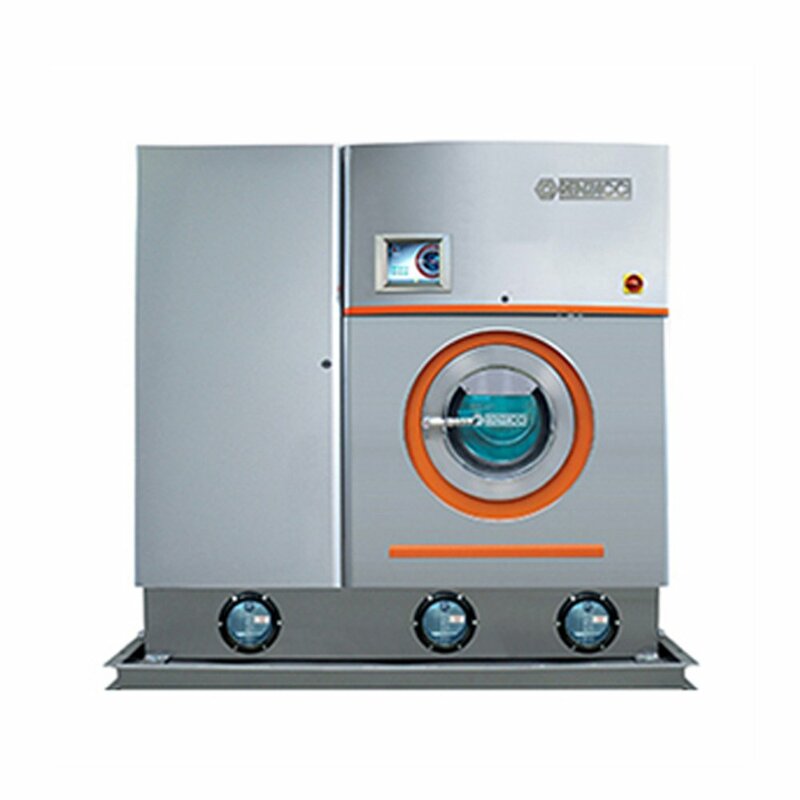 Renzacci also has the new App My Brain application which allows Laundry Managers to control the Excellence Series Green Earth Drcyelaning machine from the comfort of their cabin.